NoWPaS, the International (formerly Nordic) Workshop for PhD and post-doctoral fellows working on anadromous Salmonids, is an annual workshop which consists almost entirely of early career researchers (ECRs) with a focus on PhD students. 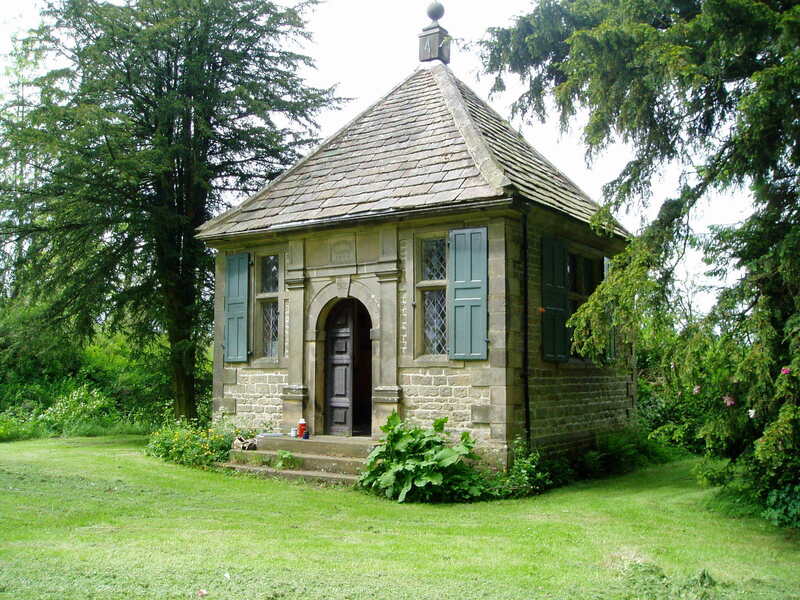 The workshop, which is organised by a committee of PhD students, allows a small group ECRs to present their research programme and ideas, along with any results that they might have already collected. 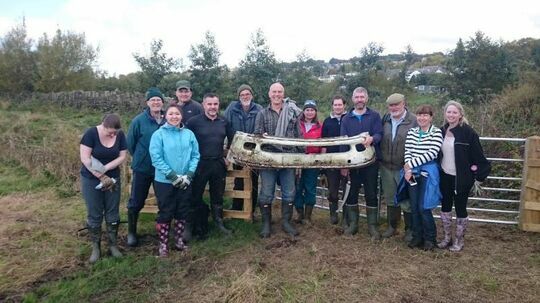 WTT Research & Conservation Officer, Jonny Grey, was our man in the thick of it at the NoWPaS 2019 meeting, held at the Scottish Centre for Ecology and the Natural Environment (SCENE), the University of Glasgow’s field research station. 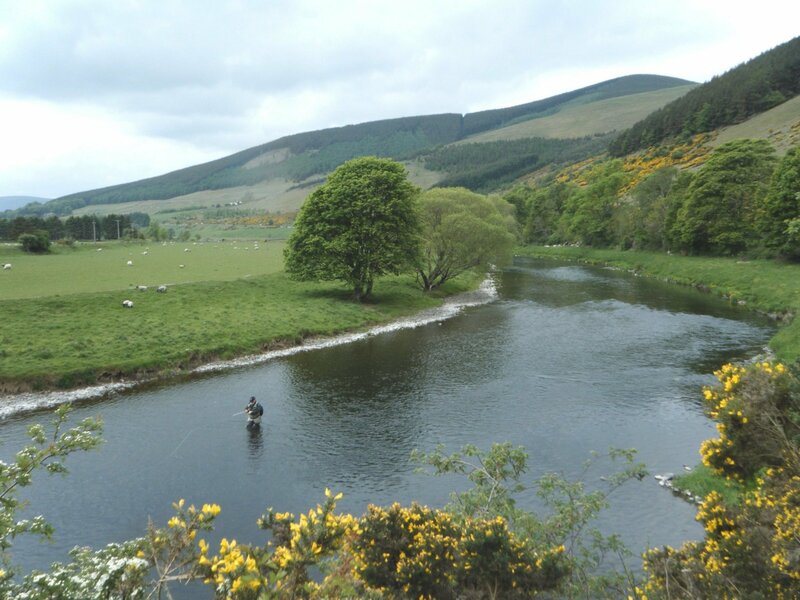 Flowing through breathtaking moorland and limestone landscapes, the rivers of the Yorkshire Dales offer some of Britain’s best fishing. So, as you might expect, we’ve searched out the best of the best for the Wild Trout Trust Auction. 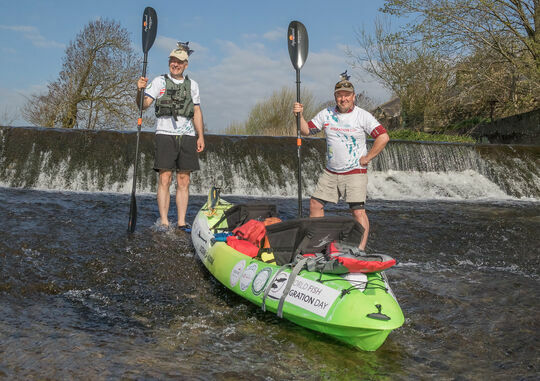 Thanks to our generous friends, including Allan Hardy, Marina Gibson, Paul Mercer and Steve Rhodes, this is your chance to enjoy fishing the Wharfe, Nidd, Skirfare and other rightly famous Dales rivers. If you’ve ever contemplated a family holiday in Yorkshire, could this be the year?Click the Lot numbers below for a direct link the Lot description and thence to eBay. Thanks to our generous network of friends, the Wild Trout Trust is proud to offer these amazing opportunities to enjoy a season of adventures on the water with gurus like Kenny Galt, Alan Kettle-White and Jonny Grey – the very best way for you to learn first-hand from the experts! 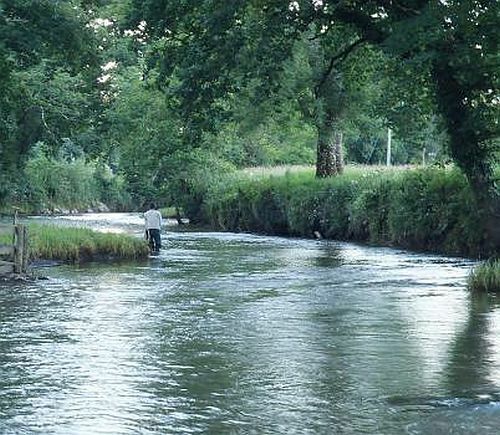 Most of our supporters know trout don’t just live in obvious or even beautiful places… but it’s sometimes hard to work out what that really means. 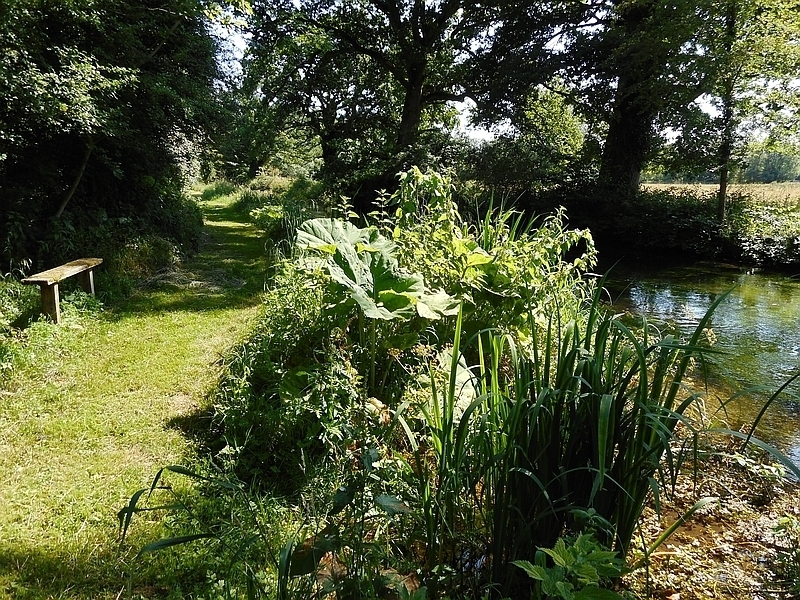 Hidden in the pages of our catalogue, here’s our curated selection of trout fishing in some of the most unexpected places in England. For instance, who’d have thought that Andrew Flitcroft, editor of Trout & Salmon, could take you on a wild trout adventure in Rutland? 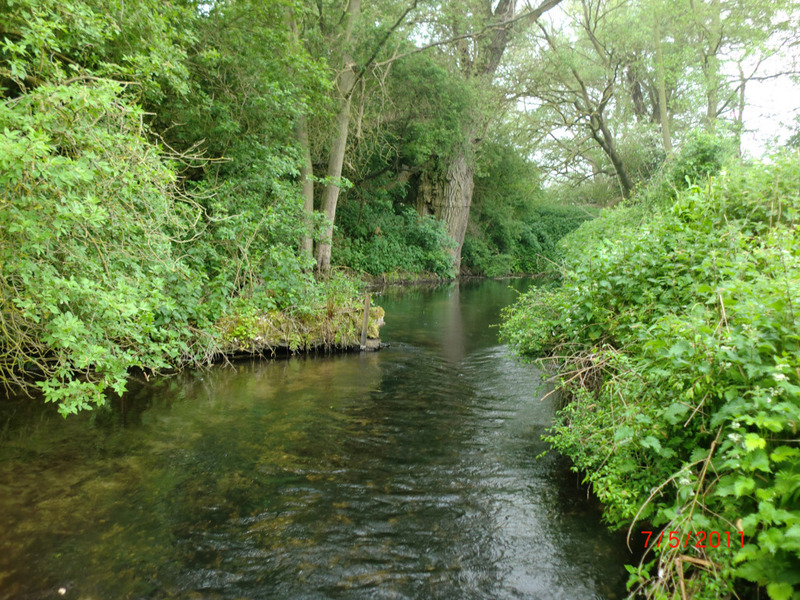 Or that wild trout are living happily in the Great Stour just outside Ashford in Kent?Time to start planning your season of adventures, inspired by the WTT's auction. 8-17 March, on eBay and by post. Click the Lot numbers below for a direct link the Lot description and thence to eBay. 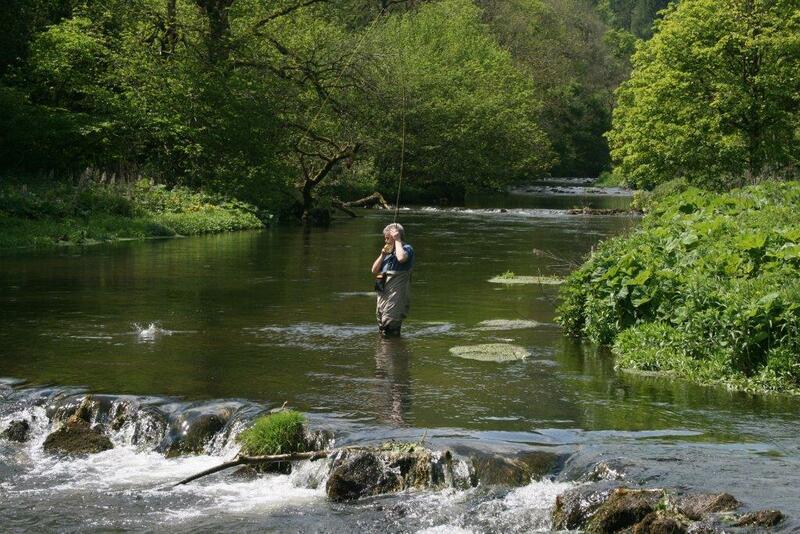 Dove, Derwent, Wye… if you fish Derbyshire’s superb limestone rivers, you may already rate them even more highly than the southern chalk streams. And if you haven’t fished them yet – well, let’s just say you’ve got a treat in store. 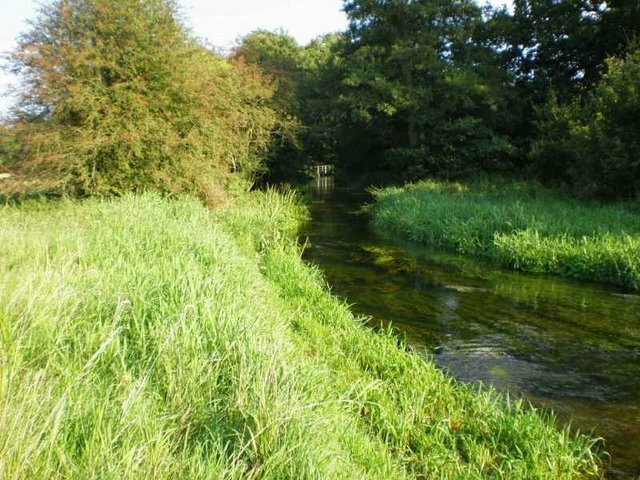 Anglers travel from all over the world to fish England’s chalk streams – and with very good reason. But there are some beats, especially on the celebrated Test and Itchen, where even the best guides and booking services can’t get access. The Wild Trout Trust is immensely grateful to the owners of some of these beats for making them available for our charity auction, the single most important fundraising event of our year. We’re very privileged to be able to offer them as auction lots for one-off adventures that money truly can’t buy. 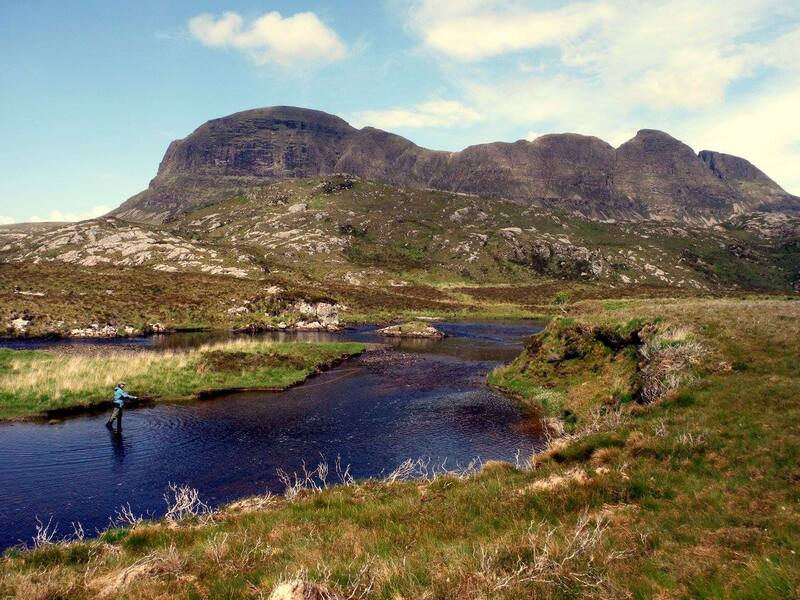 Roaming the hills in search of wild trout is one of the quintessential adventures of any fishing season – and this year’s Wild Trout Trust Auction brings you a wide choice of chances to explore lochs, llyns and tarns all over Britain’s uplands. Take your pick from Lyn Gwiddior or a mountain lake near Bala, tarns in England’s Lake District, or even Assynt’s primordial landscapes in the far north of Scotland – and start getting fit for a summer of long but satisfying hikes! North Norfolk is still a mystery to many. 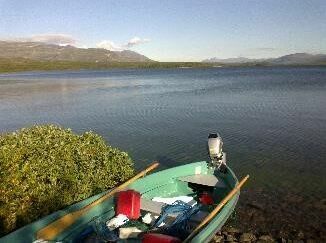 But so many great anglers live there… that in the end we can’t believe it’s all completely coincidental. 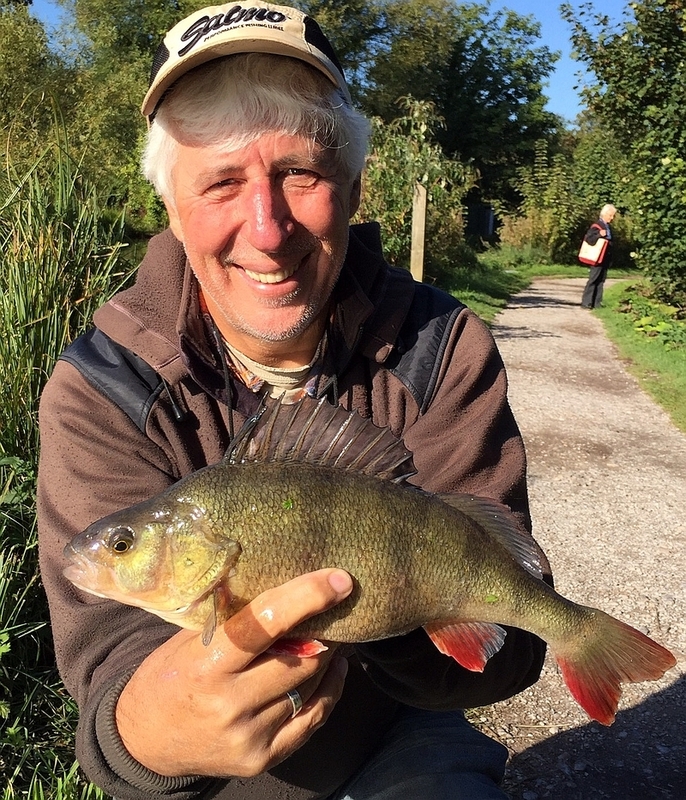 Most of us can only dream of meeting our musical, artistic or motor-racing heroes - so the Wild Trout Trust Auction is here to gives you the chance to share fishing adventures with Feargal Sharkey, Charles Jardine, Ross Brawn and many more. If you’re lucky enough to win one of these lots, nothing else will even come close. Quite simply, it’ll be the highlight of your fishing season. Three years downstream and it is possible to reflect on what has been achieved. 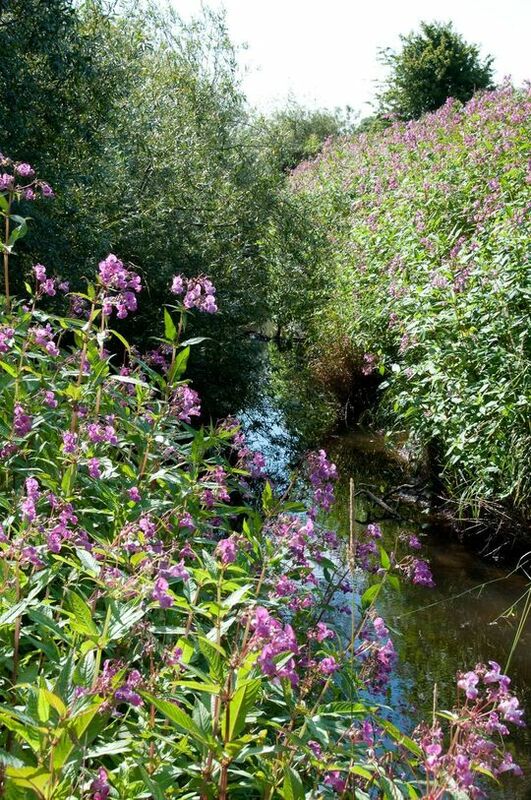 Invasions by non-native species are reported as one of the greatest threats to global biodiversity, and the invasion of riparian ecosystems by invasive non-native plants (INNP hereafter) presents a common and difficult challenge for river and fishery managers.